The European countries could have contributed to a sustainable ceasefire in Syria with the use of economic incentives, but they failed to do so, Chairman of the Munich Security Conference (MSC) Wolfgang Ischinger said. BERLIN (Sputnik) — He also called for the creation of political and economic stimuli to push the parties to the conflict to make concessions. "The situation in Syria is a shame for Europe. It is easy to point at the Russians and the Americans. But the Europeans have failed themselves, because they have not taken responsibility [for it]… Europe could have promised investments worth tens of billions to recover Syria if the ceasefire was observed," Ischinger told Germany's Handelsblatt newspaper on Monday. According to the diplomat, military solutions to the crisis, such as a no-fly zone in Syria cannot be ruled out as well. On September 9, Russian Foreign Minister Sergey Lavrov and US Secretary of State John Kerry presented a new plan to regulate the conflict, which included a new ceasefire that came into force on September 12. 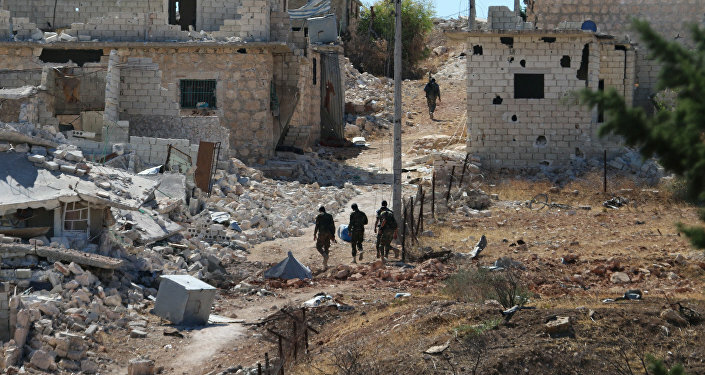 On September 19, the Syrian army declared the end of ceasefire regime, blaming militants for numerous violations that made the cessation of hostilities unreasonable.